Karishma Kotak to star in Salman Khan’s Radhe? Bigg Boss 6 Finale Pictures – Salman Khan with Urvashi Dholakia & more! 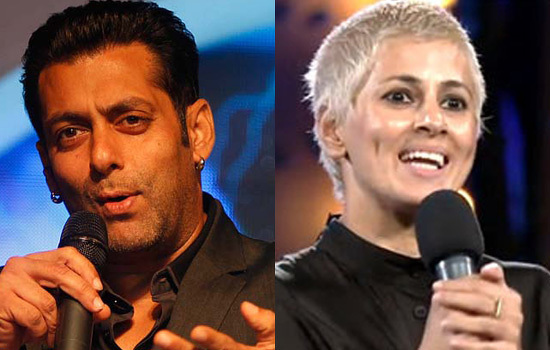 Video: Salman Khan supports Shahrukh Khan on Bigg Boss! Bigg Boss 6: Is Navjot Singh Sidhu becoming too big for his boots?